Register with us now ! 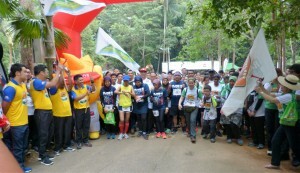 PEKA completed its 7th edition of ‘SORR 2019′ at Taman Botanical, Ayer Keroh, Malacca yesterday – 31st March 2019. The tagline for this year’s event was ‘Save Our Rainforest To Save Our Wildlife’. 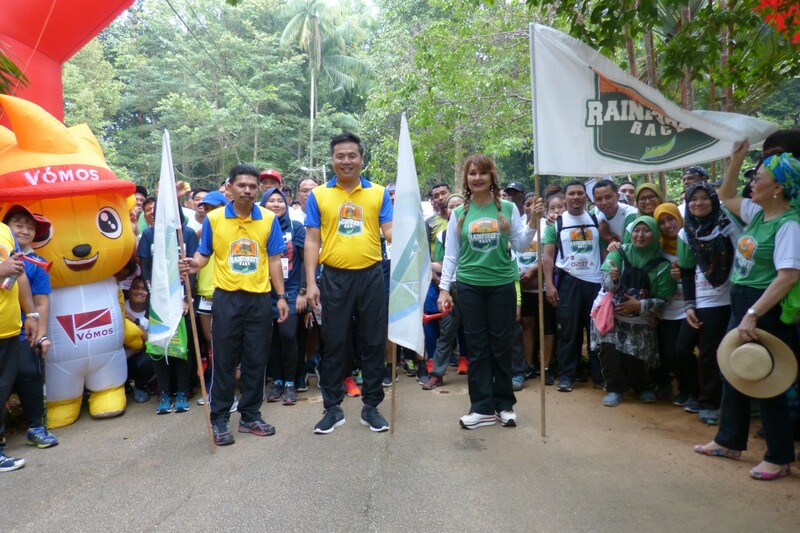 The race was flagged off by YB Datuk Tey Kok Kiew (Exco for Housing, Local Government, Environment and Green Technology), Puan Sri To’Puan Datuk Shariffa Sabrina, president of PEKA Malaysia and WSFFM and Tuan Azni Abdul Rahman (Pegarah Perhutanan Negeri Melaka). Taman D'Kayangan,Section 13,40100 Shah Alam.